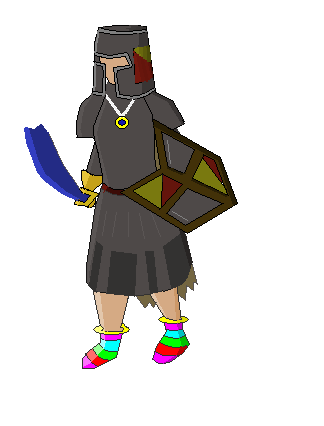 Draw your RS char in paint! My attempt at drawing my new iron man... This took about 20 minutes, and I think it turned out ok.
That actually sounds really fun, I'll do that sometime later. Great idea . Moving to Art & Media though as it seems to fit better there. Here's my attempt with Adobe Scetchbook pro and wacom digitizer. Took forever and the legs are a bit strange, but what do you think? Looks nice! Those boots look Transformer-ish though . 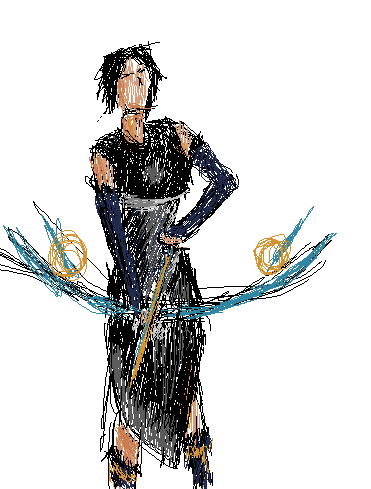 Yeah when I got to doing the legs, I just wanted to be done with it already so I rushed it a little bit. Pretty good replica, the star on the belt is a bit different though (more 'full' type star than the inward shaped edges, not sure how to describe it). I don't use Paint, I prefer Paint.Net, is it ok if I use that program instead? Nonsense, Paint is necessary for that extra bit of unpolishedness!